Have You Considered Replacement Windows? There are some things that are obvious when they need help or replacing in your home. You can tell the flooring is in need of replacement when it looks old and worn. You know the fridge needs to be upgraded because your old one stopped working. But have you ever considered getting replacement windows in San Juan Capistrano, CA? 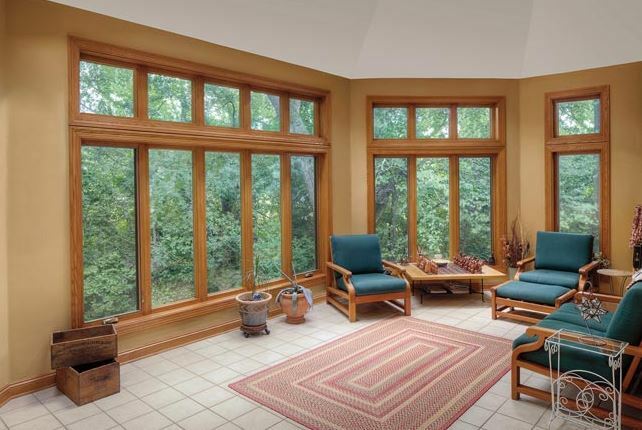 There are many of the same reasons to replace windows as there are other home items. 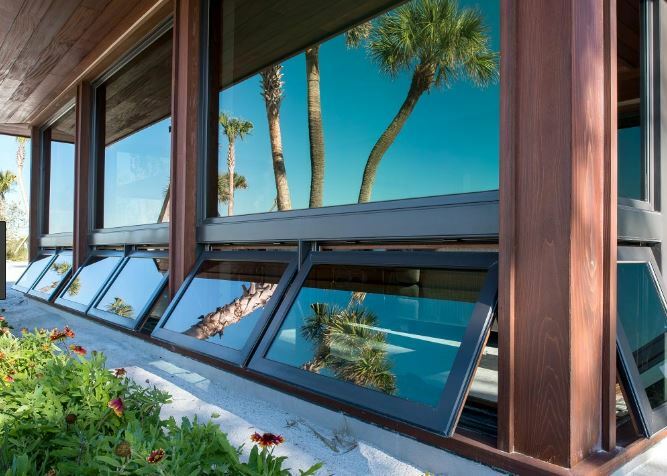 Take these examples and see if you are in need of new windows. You replace many things in your house when they look old and worn, like your floors, your furniture, and plenty of other items. You’ll want to keep an eye on your windows as well and when they look old and worn, they might need replacement as well. If you have wood windows, you could try freshening them up by scraping off the old paint and repainting them. That can certainly work if the windows are still in good condition overall. But if they’re just plain worn out, they need to be replaced in order to look nice. There are actually many different ways in which windows can stop working. One of the most obvious ways is when you can no longer open and close them. Perhaps they have warped into a new position and just won’t open—at least not easily. When this is the case, you can’t delay and really need to have new windows for safety reasons. You’ll also want the ventilation they can provide. But windows can also stop working as insulators. When they no longer block air from going in and out of a house, you’ll need to get new windows as well. Your energy use will skyrocket when your windows aren’t protecting your home from leaks. Some of your appliances might become hazards if they’re not working right or are just too old. Windows can become dangerous if they won’t open and close properly. They could slam shut on fingers or break without warning. Windows can also become easy to break through, which isn’t good news for your home and for deterring burglars. If you think you need new San Juan Capistrano, CA replacement windows, it’s definitely something to consider. 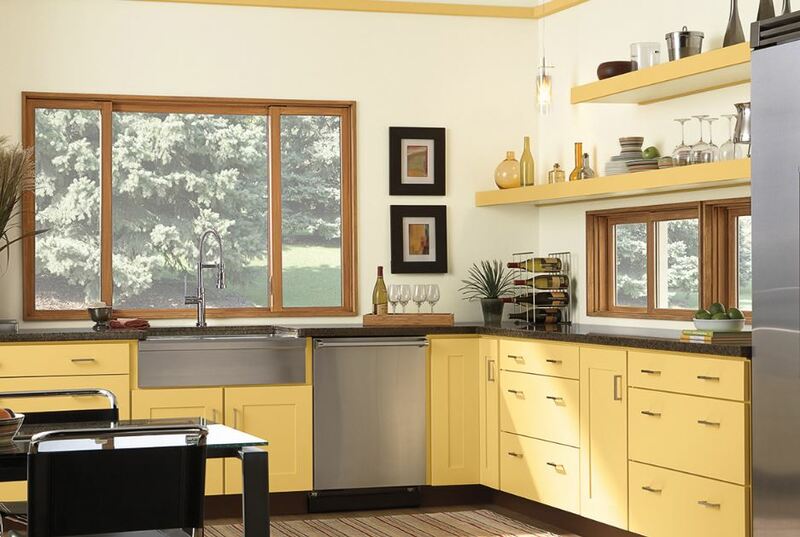 You need to replace many different things in your house eventually and windows should be on your list at some point. Watch to see when they look like they need replacement and feel around them so you can tell when they need it functionally. If you need help trying to figure out whether or not you should consider details, contact Mancino Door & Window, Inc. by calling (949) 328-9910 for a free in-home consultation with no obligations attached. We’re here to help you however we can. Stop by with your questions at 27324 Camino Capistrano Ste 126, Laguna Niguel, CA 92677 and tell us about your current windows to see what might be best for your home’s future.